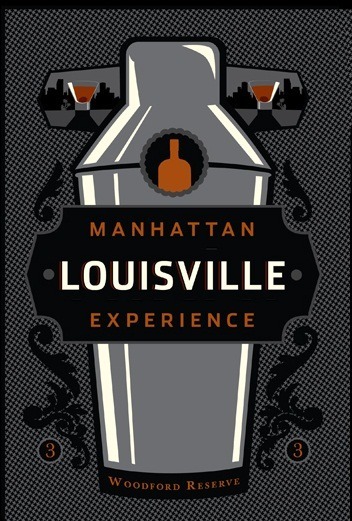 Earlier this week, the Kentucky Derby Museum was the site of Louisville’s “Manhattan Experience,” a competition sponsored by Woodford Reserve and Esquire Magazine that seeks the ultimate Manhattan recipe. The winners from contests held in cities across the country will convene in New York in January to mix their way to fame. Mix well, garnish with cinnamon stick. Enjoy! Shake softly until super cold. Strain into a martini glass and garnish with a red apple slice. Good luck in Manhattan, Karla! I was at Halls Chophouse in Charleston, SC this past week and had their version of the Derby which I think did not include lime juice. Are you aware of a Derby drink which leaves out the lime juice out and is just bourbon, sweet vermouth and Grand Marnier? 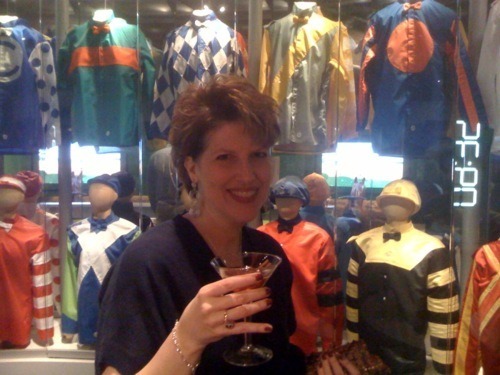 No, all the “Derby” cocktails I’ve come across do include lime juice. Anyone else?